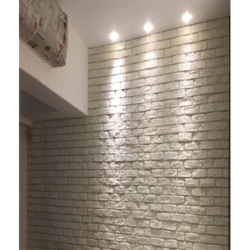 We are a leading Wholesaler of cluster bricks wall cladding, cloudy cluster bricks wall cladding and cluster bricks wall from Bengaluru, India. 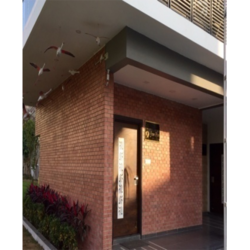 Being amongst the distinguished organizations, we are readily betrothed in providing to our clients a huge assortment of Cluster Bricks Wall Cladding. We are offering a wide range of Cloudy Cluster Bricks Wall Cladding. We have gained vast know-how in offering a wide and comprehensive range of products that are obtainable in various sizes, shapes, colors, patterns and designed according to the customers own requirement. 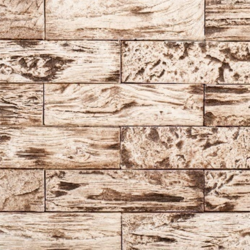 Further, these wall stones also come with beautiful aesthetic designs and smooth construction finishes to perfectly matching up with the specific usage needs of the customers.